Considering study abroad programs or looking for a Jewish cultural tour for your teen? An expert reviews some of the top programs in Israel and elsewhere. The phrases ‘Teen Tour’ or ‘Study Abroad’ may convey an image of busloads of sleepy teens on senseless meanderings, but the programs related to cultural heritage and in-country learning are rarely this way. Today there are many wonderful offerings available across the world providing well-designed experiences for teens in a variety of special interest areas. The best of them challenge the mind, body, and creative imaginations of their participants, and provide community service opportunities that satisfy most teens’ interest in making their mark on the world. New ideas, new itineraries, new approaches all enter the market each year. Gaining access to basic information is often the greatest challenge for parents seeking to help their children and themselves make an intelligent choice from good alternatives. This need for more information led to my involvement in the creation of Israel Experience, an interactive web site providing basic information on over 250 Israel Experience Programs emanating from the U.S. and Canada each year (for high school and college students as well.) The web site’s “Photo Album” also provides reports with photos from teens on various summer trips. Israel Experience’s exciting use of technology provides accurate information, helpful testimonials, and personal assistance in making the choice for one of the most wonderful summers of a lifetime. As to the specific tours I like to recommend? You must do your own research, but let me give some examples from the market I know best: Israel. Keep in mind that the U.S. Department of State frequently issues travel warnings concerning Israel, so you must stay up to date on current events. I am involved with this educator-led non-profit. 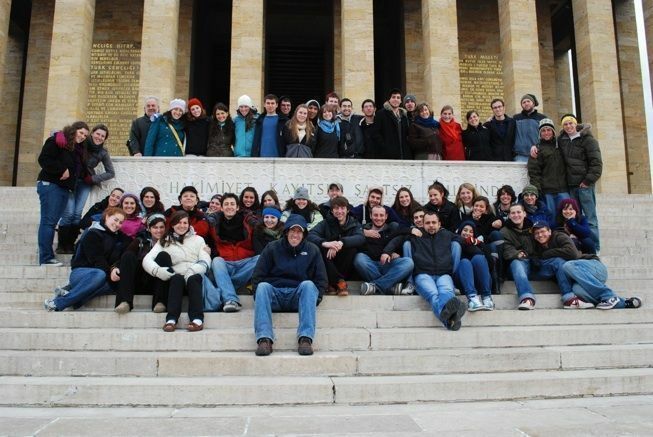 We run a travel program which utilizes academic study to encourage students to experience Jewish life and spirituality. As a gap year program that post-high school students can take before they start college, each participant can receive up to 28 college credits. New Directions focuses on hiking, cultural institutions and meeting key personalities throughout Israel in order for teens to interpret the past of the Jewish tradition and better understand the future of their people in a peaceful and tolerant society. The application process is similar to that of college and financial aid is available on first come, first served basis. New York’s 92nd Street Y program offers the opportunity to travel like a local in both Israel and across the United States, with a focus on making a positive difference in the world. Their four-week summer program takes 18 American teens and 18 Israeli teens who are going into 10th, 11th or 12th grades. The teens spend two-and-a-half weeks traveling through Israel with locals from the 92nd Street Y’s sister city in Ramat Hasharon, near Tel-Aviv, and spend the remaining weeks in the U.S. to share their lives with their new Israeli friends. The process allows participants the chance to experience a different culture through the eyes of other teens, instead of as tourists. Members stay with carefully selected host families and assist to inspire life-long friendships, leadership skills, and self-confidence. The 2010 program runs in July, and exact dates and reservations can be found at the Havaya International website. Nesiya introduces Israel to its 10th- 12th grade participants through the eyes of Israeli artists: dancers, singers, sculptors, graphic artists and musicians etc. in a six-week summer program. Students go right from arrival at Ben Gurion Airport to the most remote Israeli desert where artists and teens spend time hiking, exploring, creating, experiencing — ultimately gaining a first-hand understanding of both ancient nomadic Israelites and the contemporary realities of the Middle East. They have an academic-year community service, learning, and leadership program as well as a week-long arts- and text-based Winter Retreat program in North America for all ages of student. 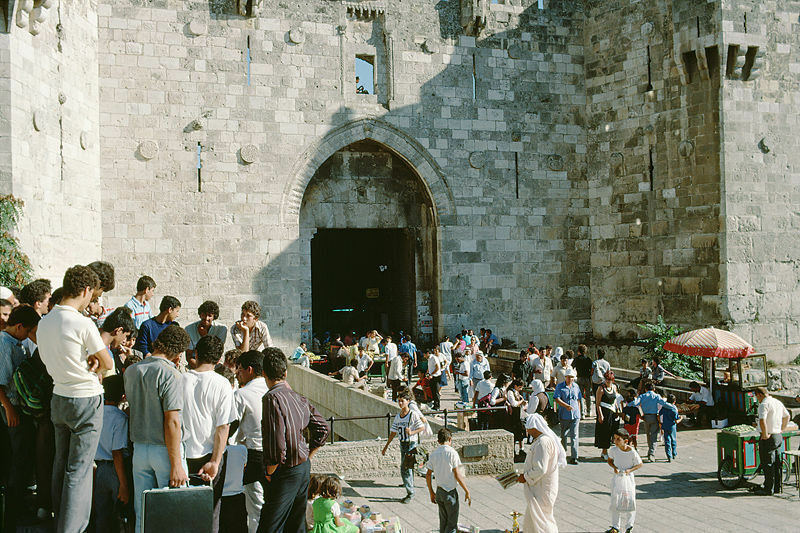 Over 2,500 young people have participated in Nesiya programs during the past 23 years, and the organization now runs customized experiences ranging from two days to several weeks for families who want to travel together. 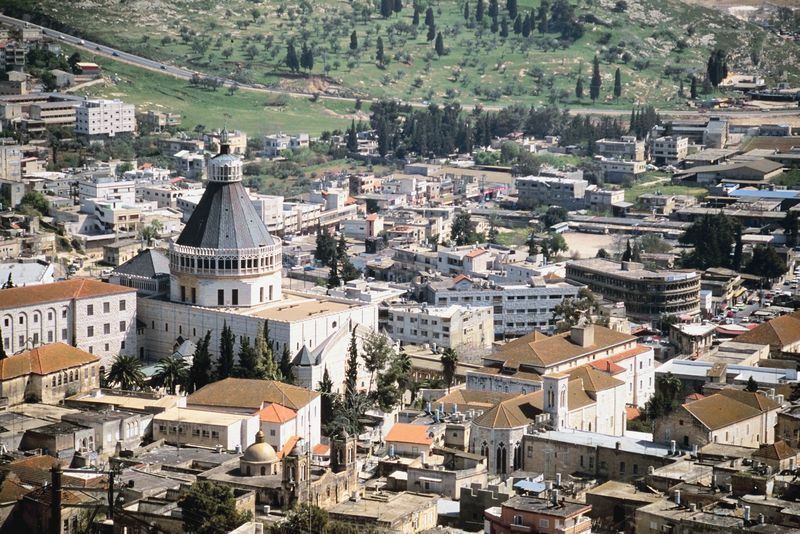 Part of the B’Nai Br’ith organization, BBYO offers a summer Israel Discovery program that celebrates history both on and off the beaten path. An extension is available for those interested in staying longer on a special Army Base and on a kibbutz. 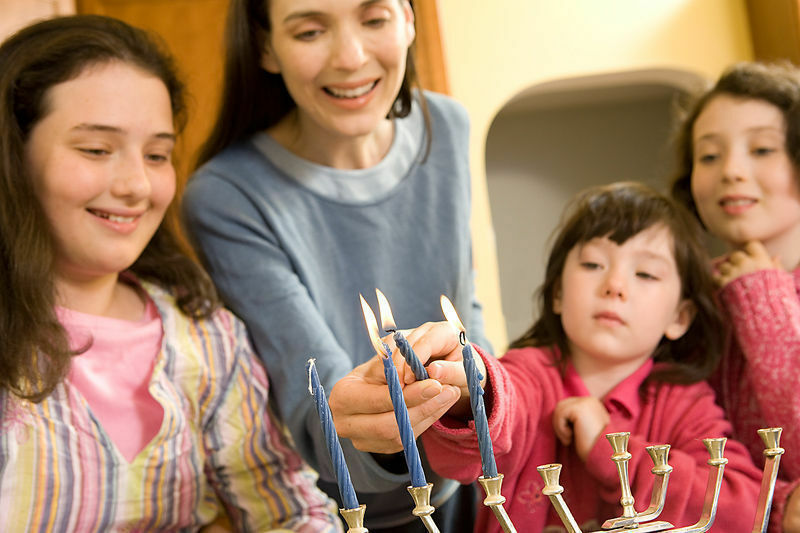 They also provide local social programs about Jewish culture around the United States through an interactive web site. The Bronfman Fund selects 26 outstanding high school (entering) seniors (age 16-18) for an intensive intellectual and spiritual 6-week encounter with the land, people, and state of Israel. They create a community of diverse, yet similarly capable young people, then focus on the individual encounter between the participant and the program’s highly committed, charismatic, and gifted staff. And all selected receive a full fellowship for the entire cost of the trip! These are just a few of the hundreds of diversified “Teen Israel” programs providing multifaceted experiences in nature, culture, religion, and personal growth that are second to none. Involve your teens in the research and planning, and we know you’ll choose well. That's interesting. I just got it very informative..
wow, this would be a great journey..